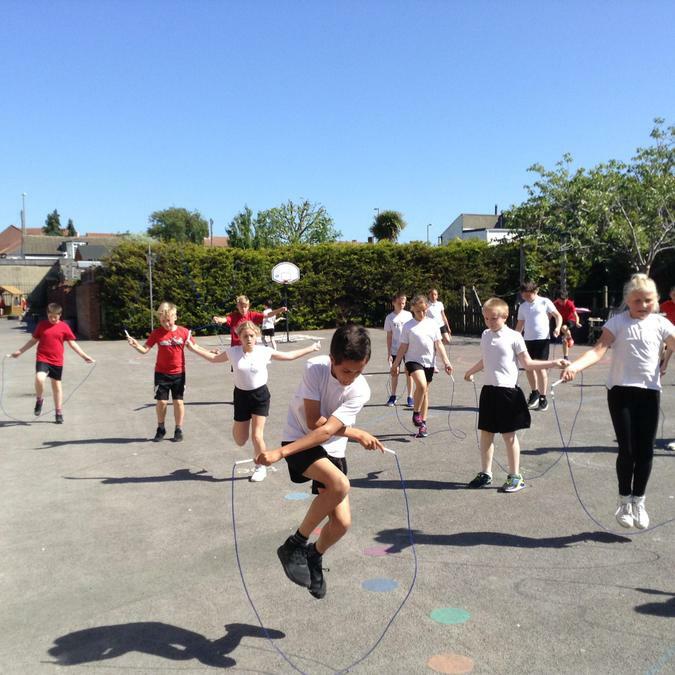 Our British Heart Foundation charity skip was the most amazing success! 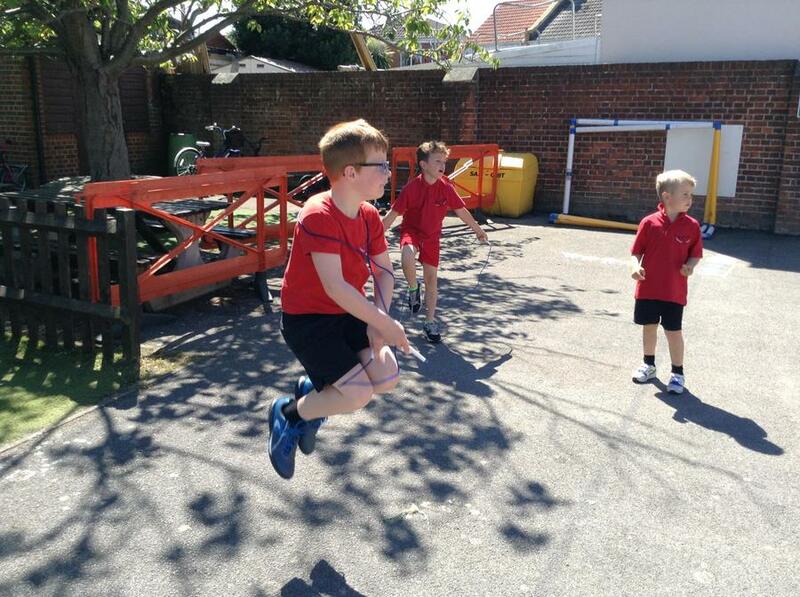 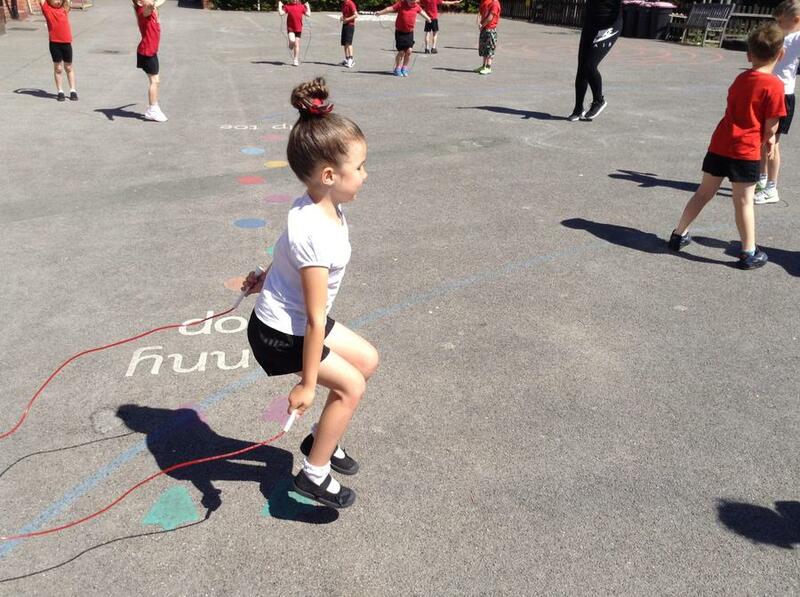 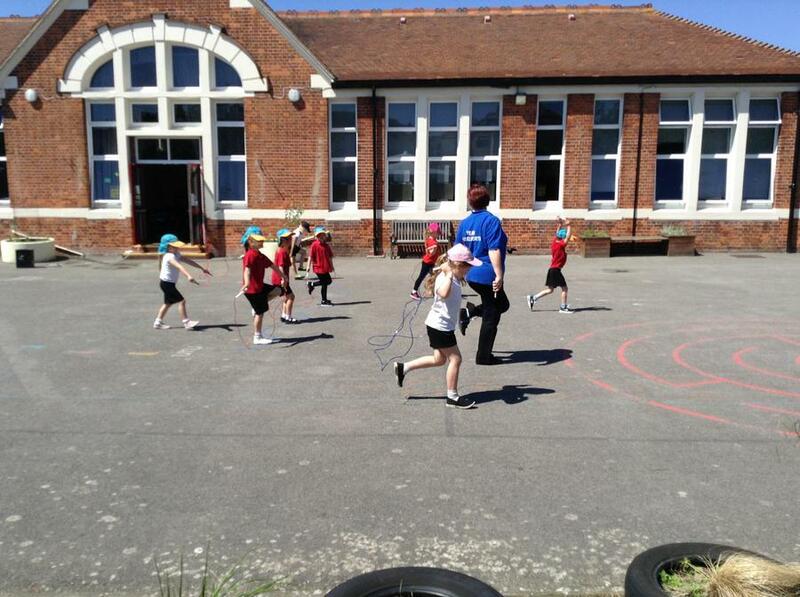 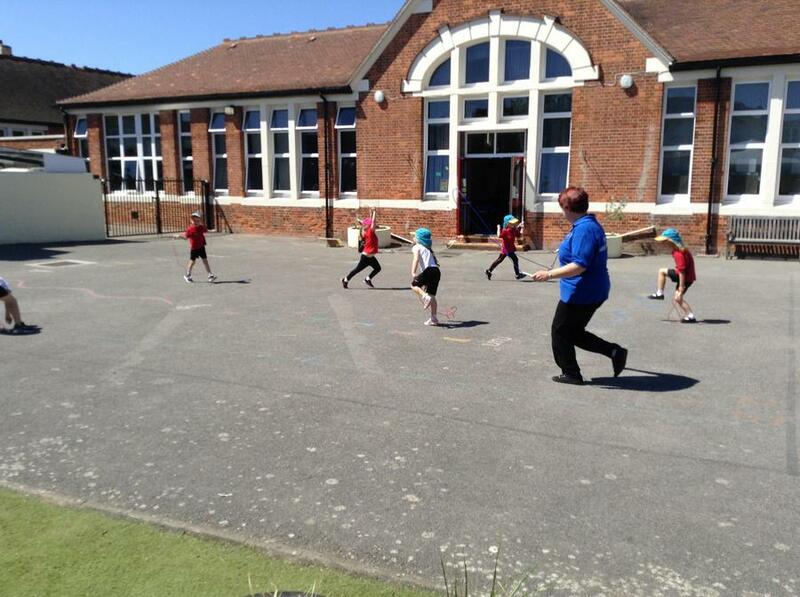 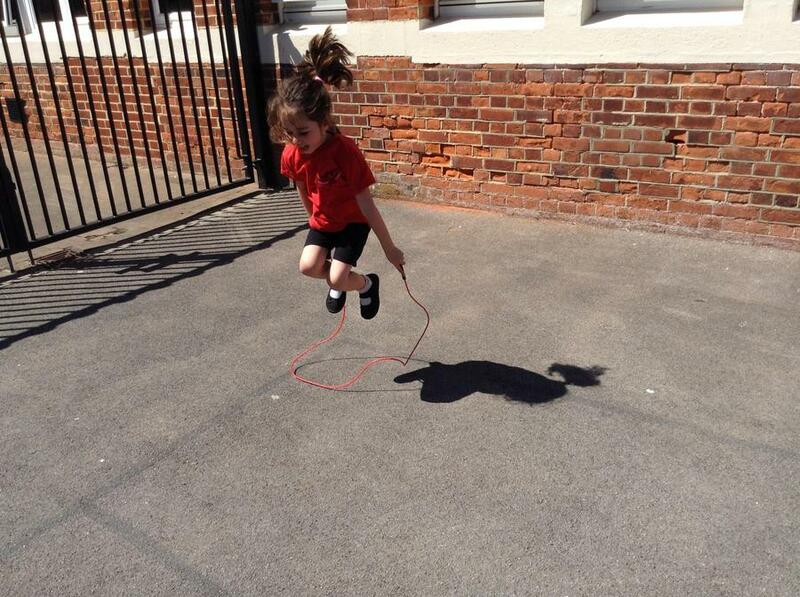 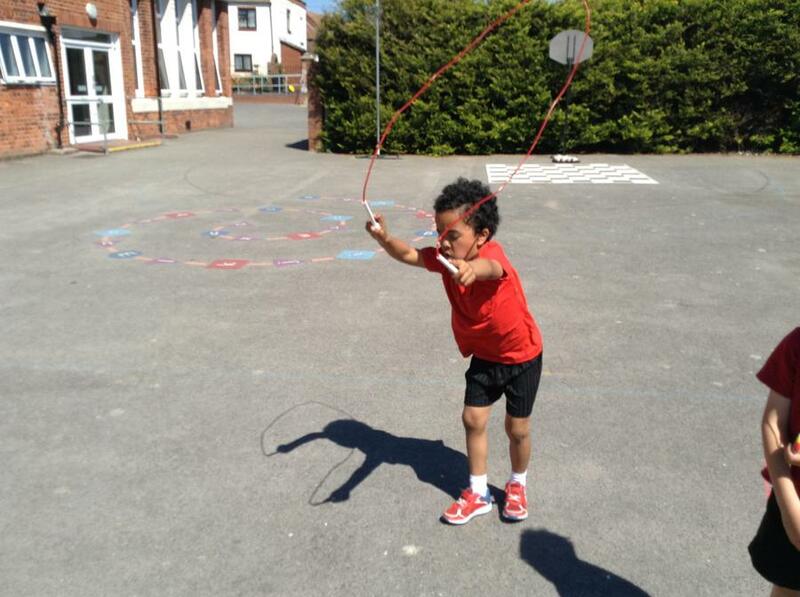 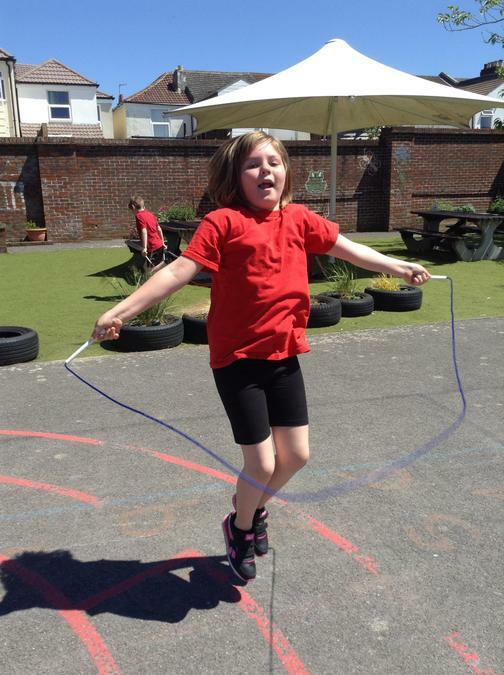 Children learnt to skip, learnt new techniques and got fitter! 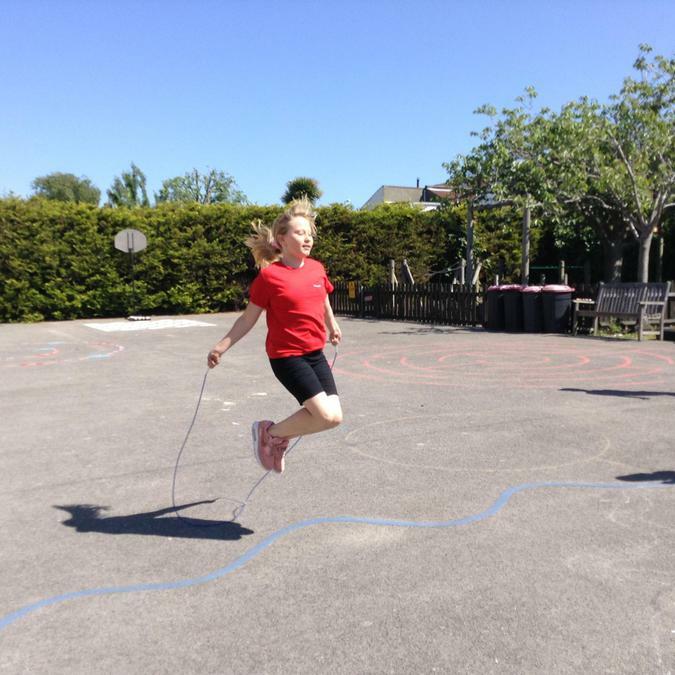 At the same time, they showed themselves the most fantastic fundraisers, raising through their sponsorship forms a truly amazing figure - we have now collected £2079! 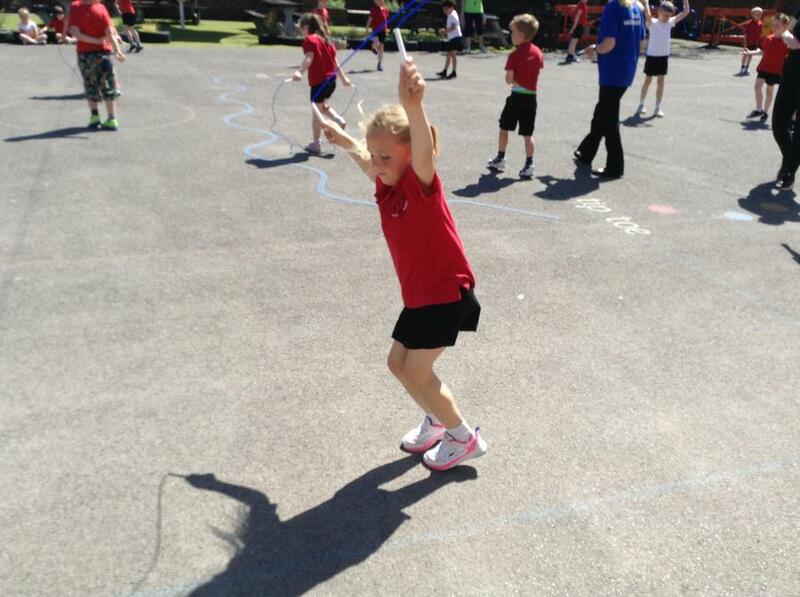 A really big thank you to children, parents, relatives and friends who made this such an astounding event. 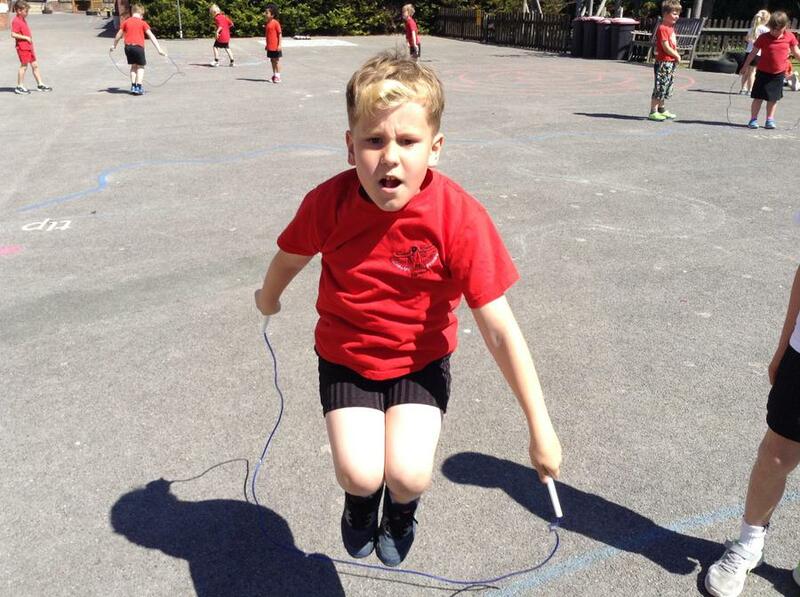 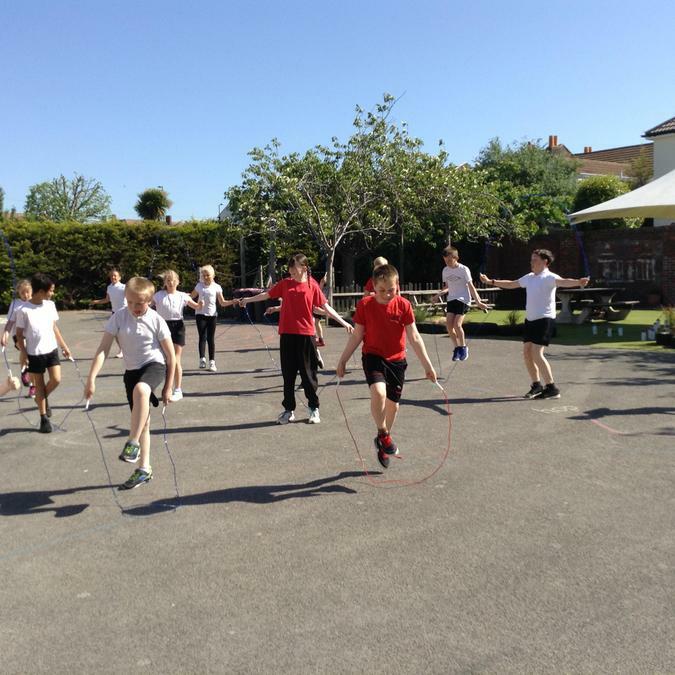 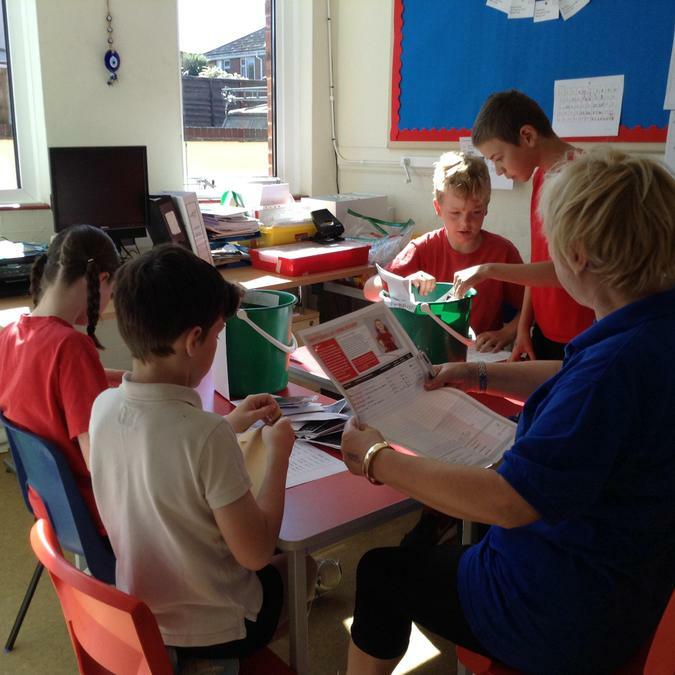 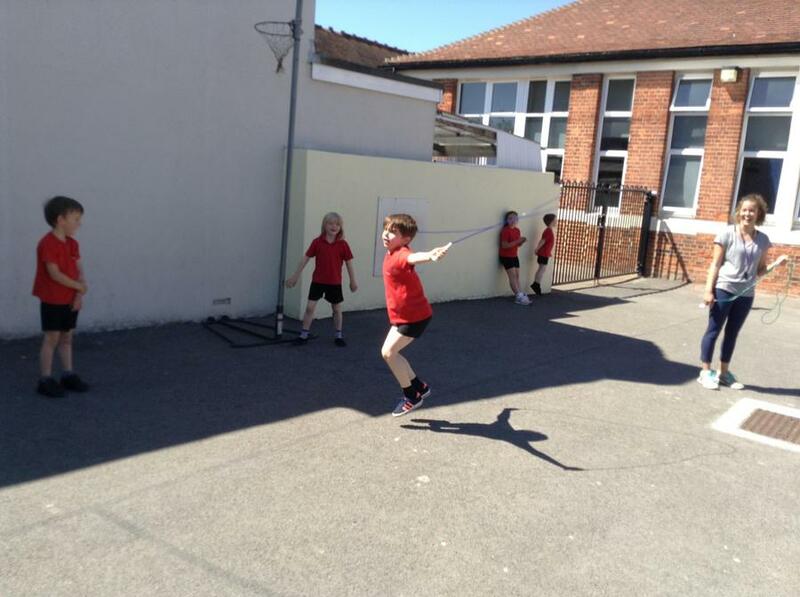 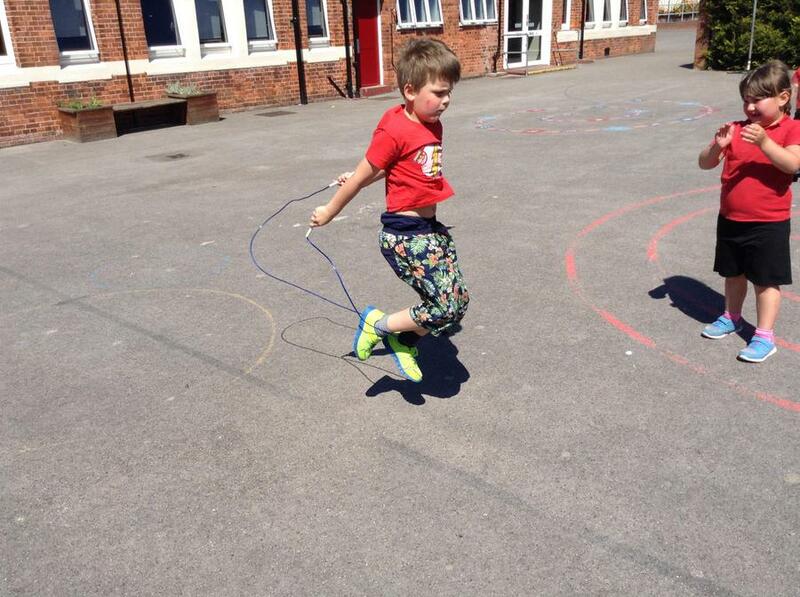 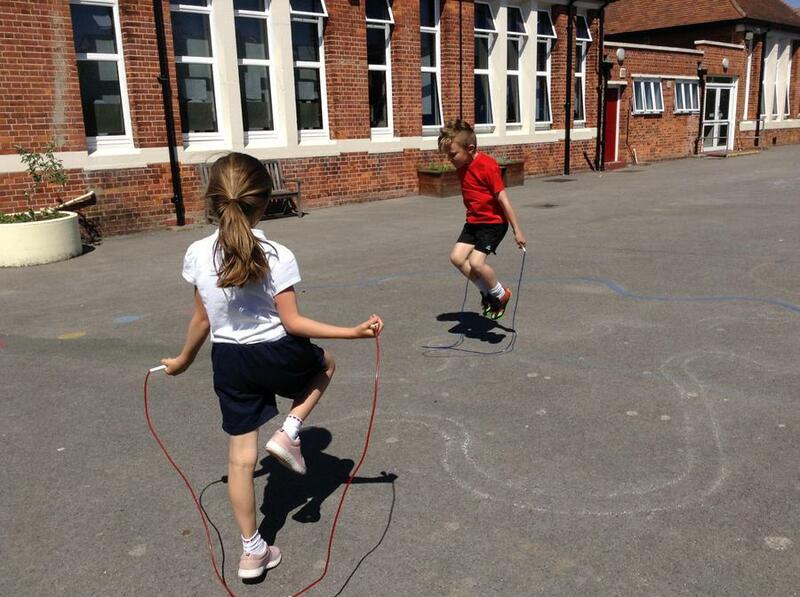 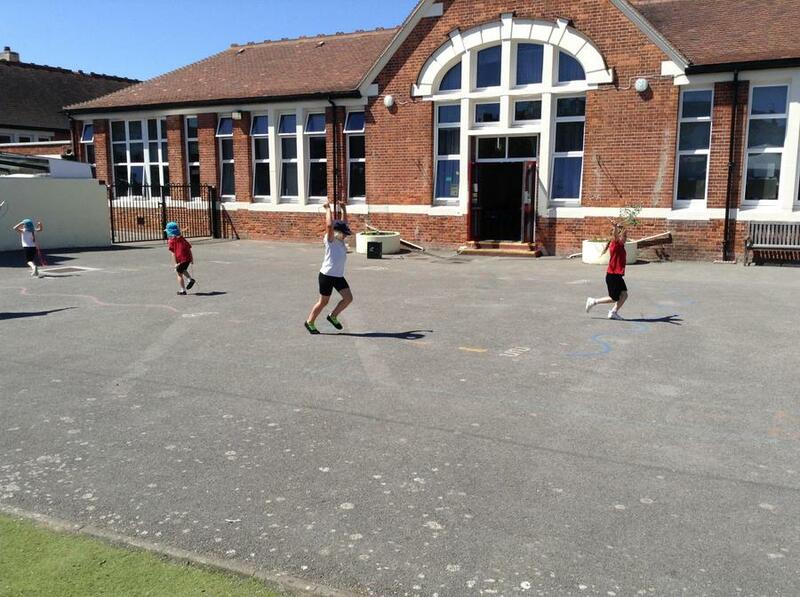 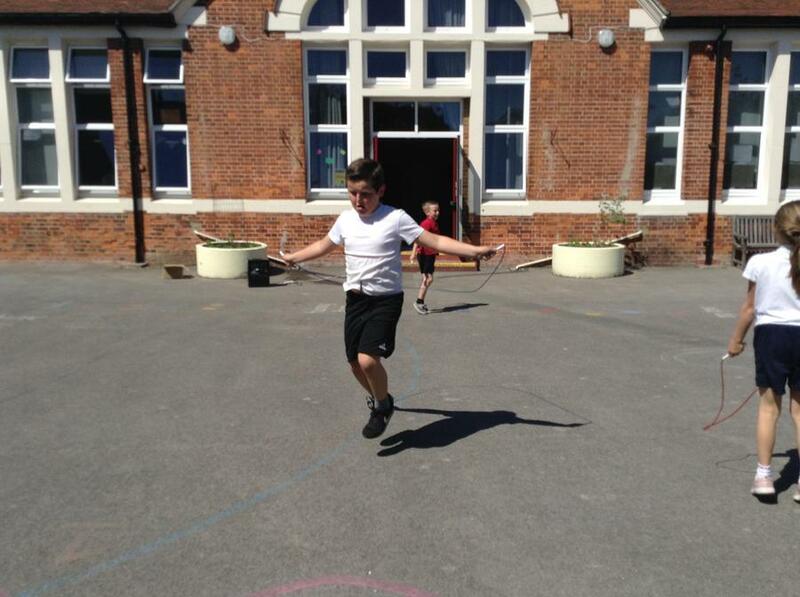 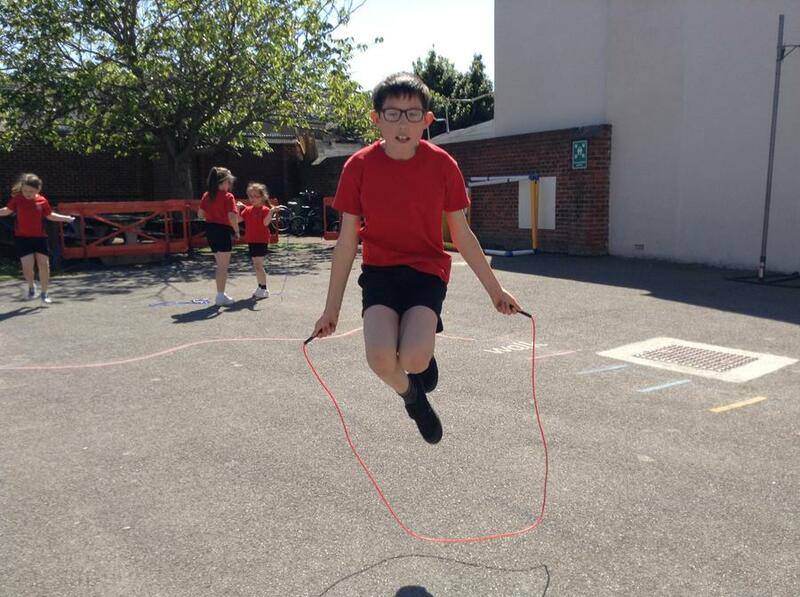 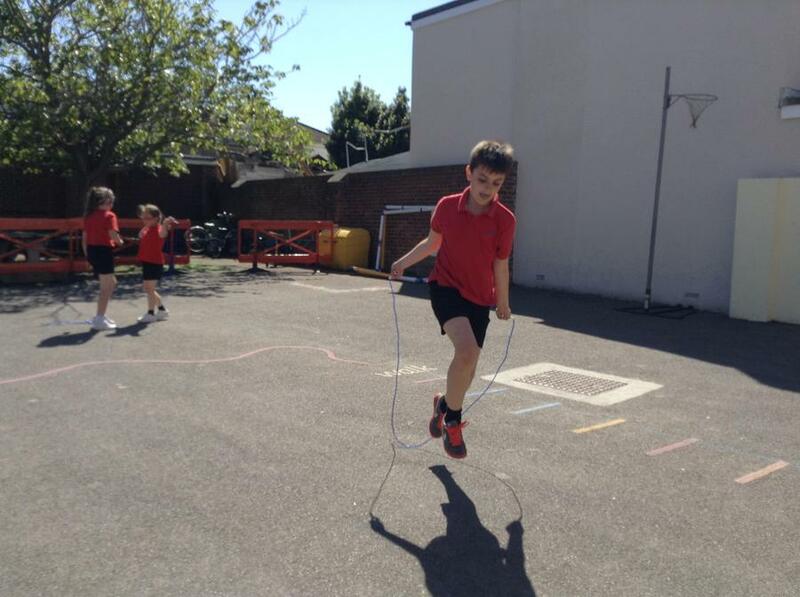 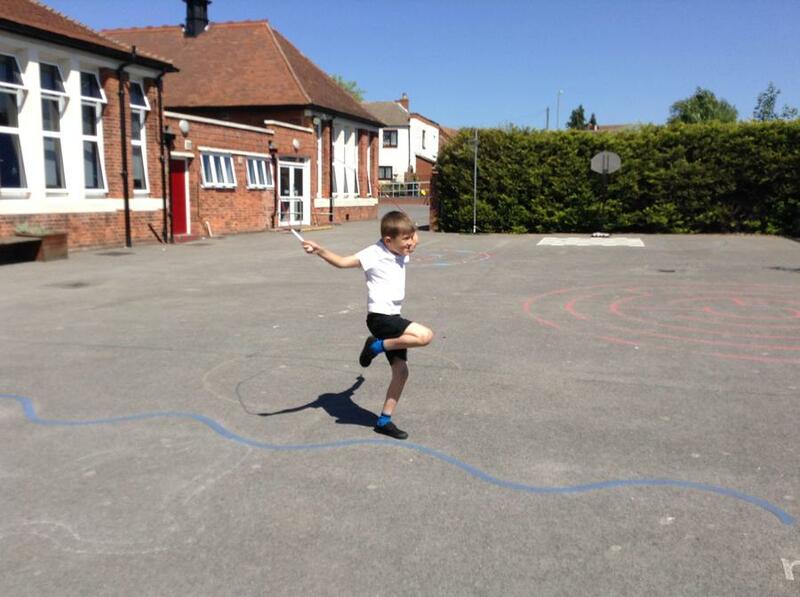 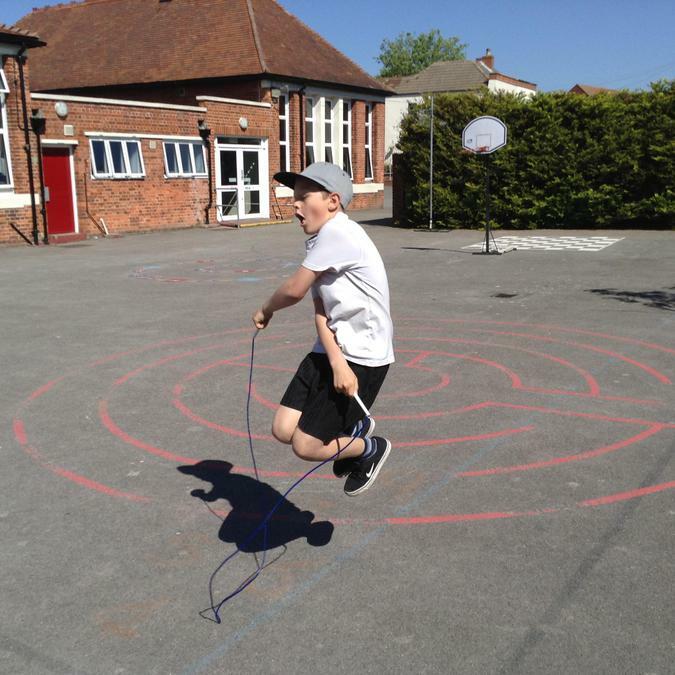 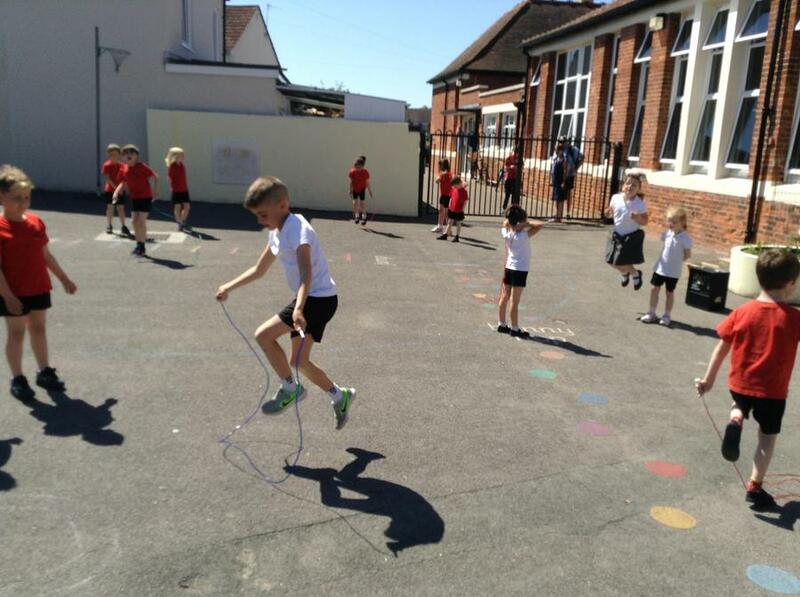 Haselworth also gets to keep 20% for PE, so you have also raised £400 for the school.